It was the combination of a plane trip over the Australian desert and a cliched ­advertising campaign that led singer Iva Davies to write one of our country’s most ­iconic songs. Released 23 years ago as the opening track on Icehouse’s second record,Primitive Man, the song Great Southern Land endures as a sonic encapsulation of Australia’s ancient spirit. When Davies landed in Australia he was confronted with building patriotism as Brisbane’s 1982 Commonwealth Games approached. But he felt the event’s advertising ­campaign was missing the point. When it was time to write a follow-up record to their debut album Icehouse – which was released when the group was called Flowers – Davies decided to write a song about Australia that avoided cliche. For those familiar with the stark, haunting beauty of Great Southern Land, it will come as no surprise that the song received an ­overwhelming response from Icehouse’s label Chrysalis. Great Southern Land is just one of many enduring Icehouse hits – along with Electric Blue and Touch The Fire – that have ensured a new generation of fans. Following the release of Icehouse’s 1993 studio album Big Wheel, Davies discontinued the group and worked on an array of musical projects under his own name. Director Peter Weir invited Davies to compose the score for his 2003 high seas epic Master and Commander, which starred Russell Crowe. But the release of a two-disc greatest hits ­compilation in 2011 called White Heat, which achieved Gold sales in one week, and the 30th anniversary of their debut record, saw the singer reform Icehouse and return to the live circuit. Davies admits that he didn’t have high expectations of the public’s response. Most surprising for Davies was the appearance of a new generation of fans. Icehouse played to a large – and young – crowd at 2011’s Homebake festival. 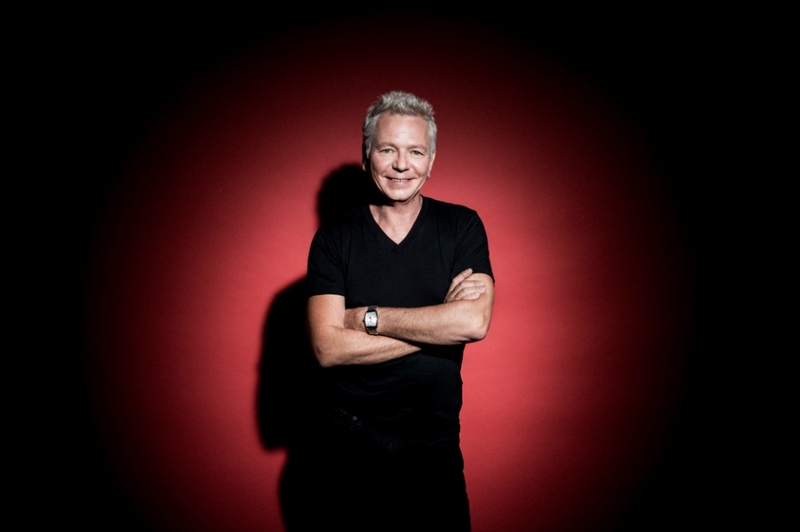 Icehouse’s triumphant return included an Australian support tour with pop duo Hall and Oates in February of 2012. One half of the duo, John Oates, co-wrote the Icehouse hit Electric Blue, and the songwriter joined the group on stage to perform the song during their tour dates. An obvious question, now that Icehouse are back as a live force, is whether fans can expect to hear new material from the group. Around 2001 Davies was working on material for a new Icehouse album called Bi-Polar Poems, but the singer says he has creatively moved on from that collection of work. In various stages of completion, the songs from Bi-Polar Poems may be made available for fans in the future, but will not be a commercial release. But the good news is that new material might be on the way. In the meantime, Icehouse fans can indulge in the band’s “DubHOUSE” project which is a reimagining of their classic songs in a reggae style. A conversation in which Davies recalled to a friend how he had watched the legendary Peter Tosh from side of stage at a European festival in the 1980s, led to the idea of reinventing Icehouse into an eight-piece dub reggae group. As DubHOUSE, the band performed a special show in Sydney and Melbourne, which were recorded for a new live album.